The Chicago Blackhawks have placed defenseman Jan Rutta on injured reserve after he suffered an injury against the Calgary Flames. Rutta, who has five goals and 12 assists this season, missed Thursday’s game against the Dallas Stars with what head coach Joel Quenneville called a “minor injury,” but he will now be out for at least four days after being placed on IR retroactive to Feb. 6. 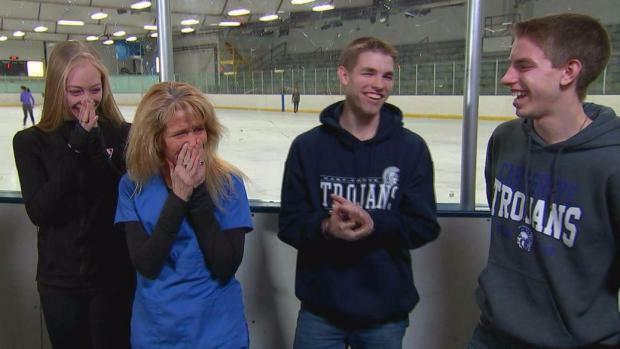 The Tennell family thought the day's media attention was for the upcoming Olympics and Bradie’s 20th birthday. But, oh—was she in for a surprise. Katie Kim reports. Rutta will be replaced on the Blackhawks’ roster by 23-year-old Carl Dahlstrom, who has three goals and 20 assists with the AHL’s Rockford IceHogs this season. 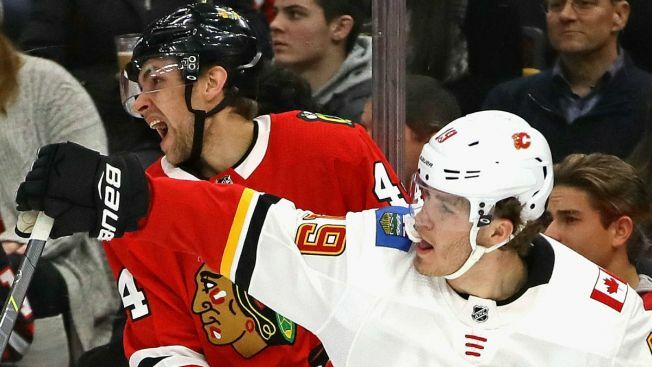 Dahlstrom, a second round pick of the Blackhawks in the 2013 NHL Draft, could bring some offensive punch to the back end for the Blackhawks as they try to keep their dimming playoff hopes alive. The move could also signal a change of philosophy for the team, as they could look to give their younger players a kind of “try out” as the season slips away from them.